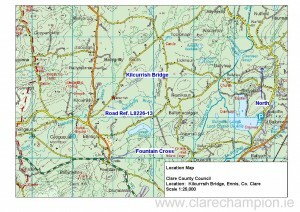 Clare County Council has confirmed that the L8226-13 local road in Kilcurrish Townland, near Ennis, will remain closed until further notice due to concerns regarding the structural integrity of Kilcurrish Bridge. The affected road links the main Corofin to Ennis Road (R469) to Ballygriffey. Alternative routes have been put in place. 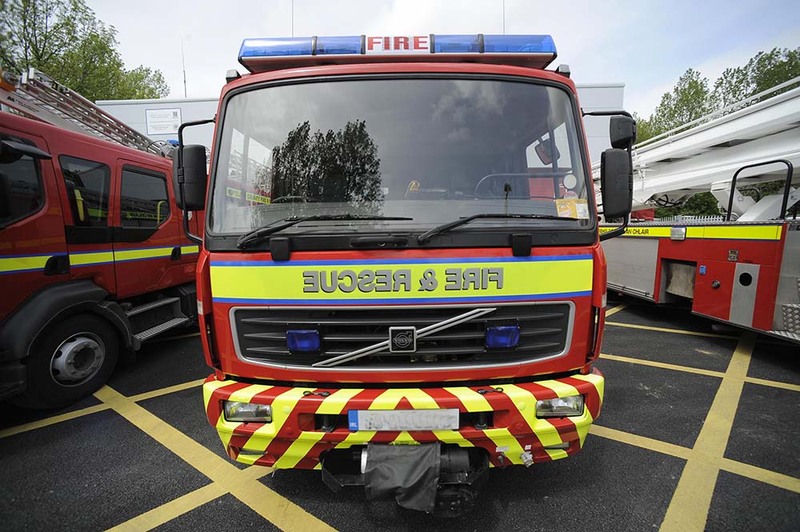 Kilcurrish Bridge is closed due to concerns over its structural integrity. 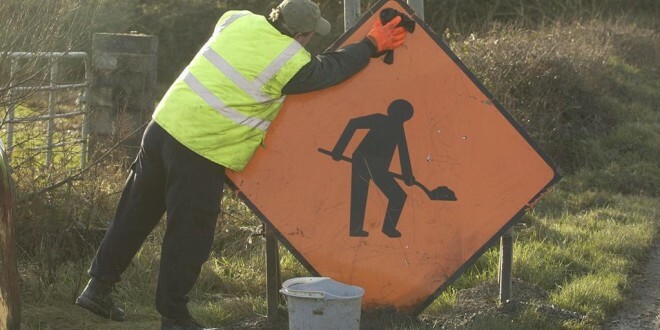 The public are advised to used alternative routes, including the L8224 at Ballybrody (accessed near Ryan’s Quarry on the Corofin Road) or the L8320 at Erinagh (first right after Fountain Cross on the Corofin Road) onto the L8229 at Reaskaun.